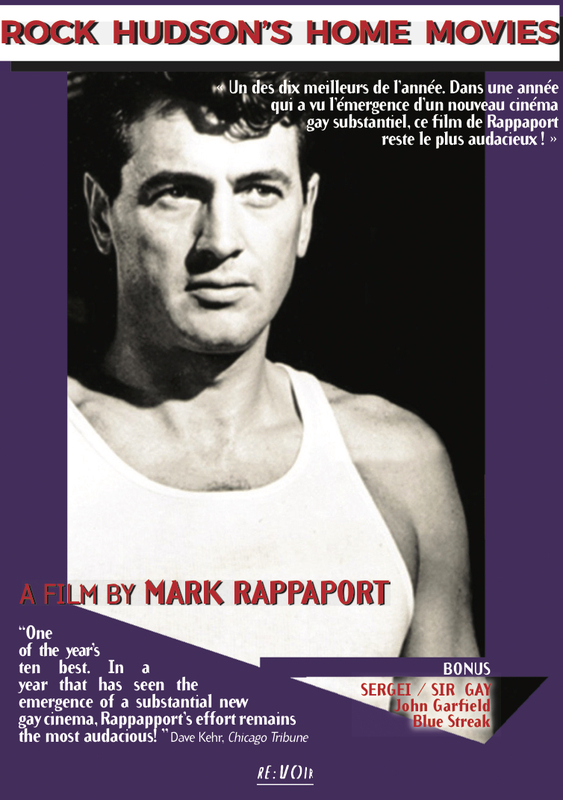 RE:VOIR is proud to announce the release of two DVDs with feature documentaries by Mark Rappaport. 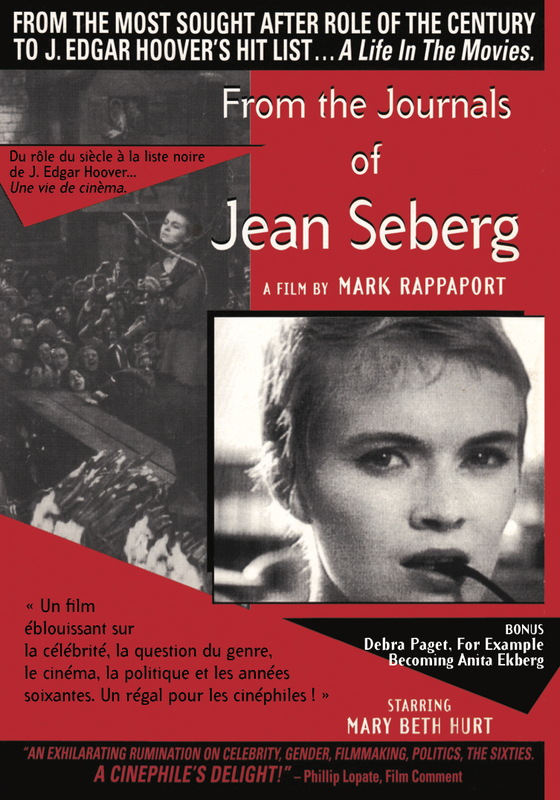 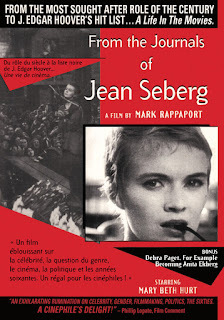 This deconstruction of the life and career of this Midwestern girl, Hollywood star at 19, New Wave icon at 21, and suicide at 40, is undertaken by Seberg herself, as embodied by Mary Beth Hurt. The spirit and inventiveness of Rappaport's script, combined with the endless flow of disillusioned observations and carefully chosen and nervously edited film extracts, make this film a remarkably stimulating piece.